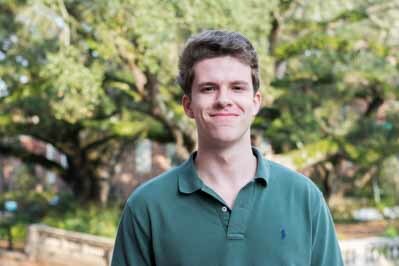 Colin Threlkeld (he, him, his) is the Chief Copy Editor for The Hullabaloo. He is a sophomore from Memphis, Tennessee, majoring in political economy and philosophy. Last year, he became a Copy Editor after participating in The Hullabaloo's Summer Journalism Experience as an incoming freshman. After college he plans to go to law school and eventually pursue a career as a criminal defense attorney.